Protect your vehicle and receive comprehensive security coverage for as little as £796.97 £696.97 In 2016 over 350,000 vehicle-related crimes were reported in the UK alone. Our trackers are equipped with innovative theft-prevention technology and a 24/7 dedicated staff – specifically trained to monitor your vehicle for any suspicious activity. 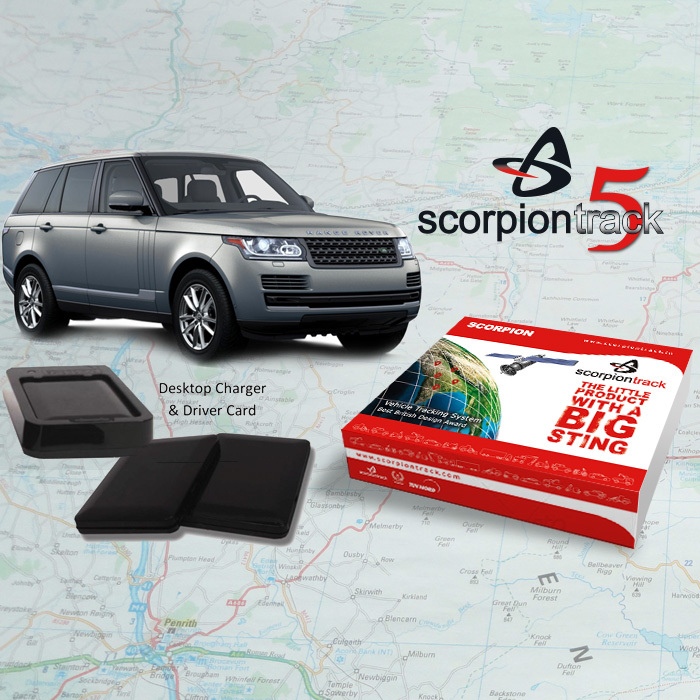 Thatcham Catagory 5 represents the highest vehicle tracking certification available on the market. 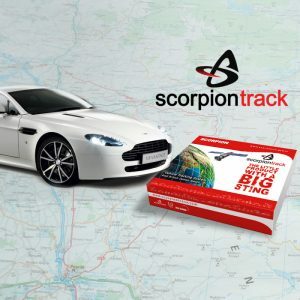 Purchase from TrackingUK and one of our installation specialists can fit your device from the comfort of your own home. 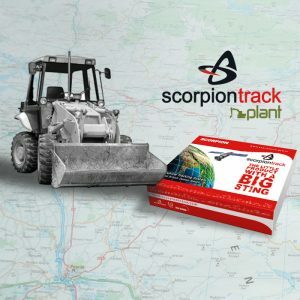 Thatcham Approved and Insurer recognized, prevent claims and reduce insurance premiums with our ScorpionTrack CAT 5 Security system. Please note a subscription is required in order to be protected. 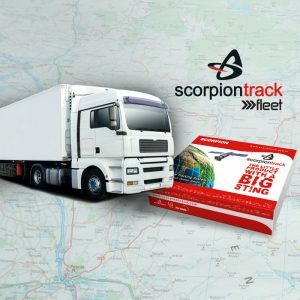 Our award winning ScorpionTrack CAT 5 Security system is Thatcham Approved and insurance recognised meaning it can effectively reduce your insurance premiums by as much as 15%. Our nationwide network of insurer certified installation specialists are able to professionally fit your system in accordance with industry recognised standards. Those with a CAT 5 Security system are 90% less likely to be a victim of theft and as such are far less likely to make a related claim. Increasing insurer confidence and reducing costly premiums. Our CAT 5 Security systems utilise GPS and GSM triangulation technology in conjunction to precisely calculate the current location of your vehicle accurate to up to 4 metres. With up to 100% EU coverage we are able to use this technology to monitor a vehicles location, direction, ignition state, battery condition and speed and instantaneously relay this information to the relevant authorities in the event of a theft. GPS & GSM technology is an extremely effective tool in theft prevention and vehicle recovery.